I have been carrying these on my phone for a while. Some honorable mentions below. An excellent fun hike with great proximity to Portland and PDX suburbia lies on OR 6, with an elevation gain of approximately 1900 ft in 1.4 miles. It is an excellent alternative to stepper or elliptical. Be prepared for the more challenging levels. Very next to Elk Mountain is Kings Mountain – elevation gain of 2500 ft in 2.4 miles. 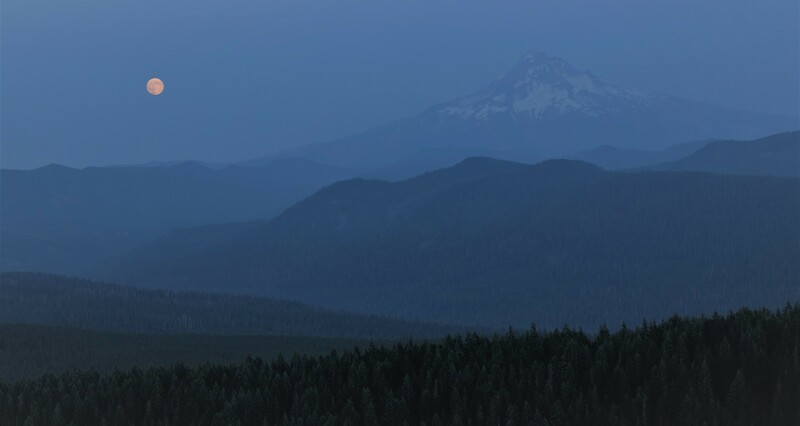 The views are similar to Elk Mountain, while Elk is comparatively more exposed, Kings relatively trails through dense forest. A short hike gaining around 1100 ft in 1.2 miles, should not take more than 45 mins to the top and 20-25 mins to run down the hill. It is quite pretty from up there. A great hike for good weather, gains around 1750 ft in elevation over some 3.5-4.2 miles depending upon the choice of trails. There are multiple trails in the Coyote Wall canyon and most of these are connected to one another. I remember mistakenly taking the longer one past the #4426 Old Canyon Creek trail head. Note that there is almost non-existent tree cover on this trail, so pick the weather you are most comfortable in. Times can vary depending upon the trail, but average time to hike is 2 hrs for the longest trail and return in within 45 mins through the shortest trail. A hint is to follow signs for the #4426 Old Canyon Creek trail after walking up the paved road past the parking lot and then staying left at every intersection. It would also help to take a picture of the trail map at the booth next to the parking lot. Excellent view atop! Although you can choose to hike Larch Mountain if you wish, you can also drive up to the parking lot near the summit. The gorgeous views of five cascade peaks await you.